This digital code is sent within 1 minute (!) Automatically via email. 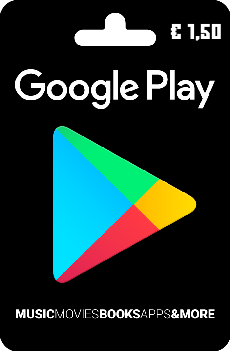 With this code, it will be possible for you to add 1,50 EURO to your Google PlayStore account . This card provides a convenient mode of payment without needing to specify your bank account or credit card number.Simply log in, redeem the code and you get the money to your Google Play account instant. Payment Charges vouchers depending on payment method you see above (for example, the total price when paying by Instant Transfer or paysafecard). These charges are higher than for other products. In an advanced payment / normal bank transfer we do not charge fees. 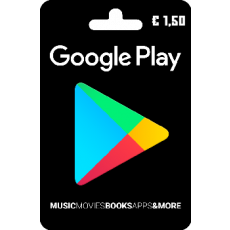 Google Play cards make a great gift for friends and family. Note: To avoid misunderstandings you please notice that the code offered here is redeemable only on the German (DE) Google PlayStore. 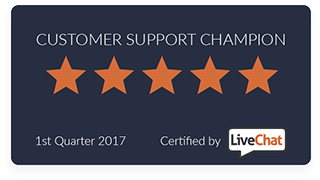 - German and english support via live chat and email Monday - Friday 12:00 pm - 6:00pm. - Extremely fast delivery (less than 1 minute!). - Orders are delivered around the clock (24/7). The logos and trademark used belong to the respective owners and are used only for product identification.